CYNOSURE IS MUSED: A Spontaneous Answer...!!! taught you most, yet you hate him?" Me: "Its Life, who else?" 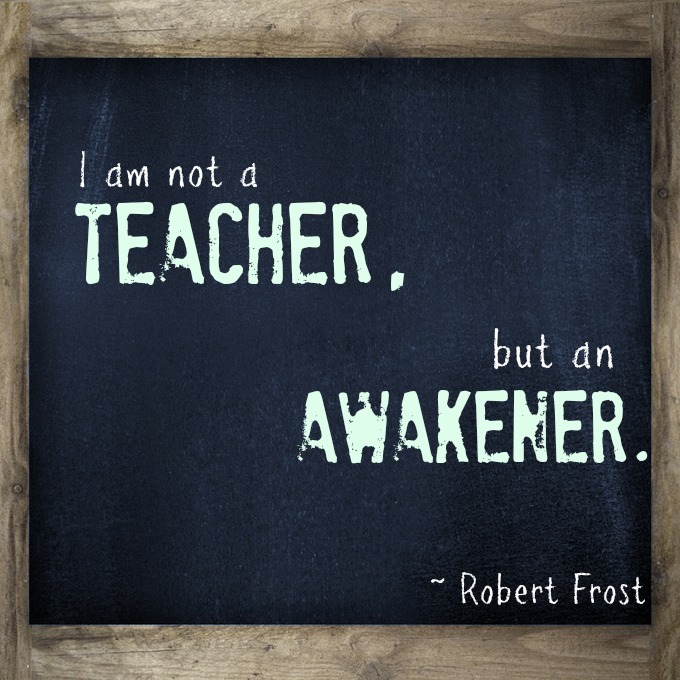 "I'm not a Teacher, I'm an Awakener"
perfectly suits what life wants to tell us. True indeed. We can't avoid it. that is very well done .. Thank you Mann Sahab...I'm doing good. How are things on your end? It makes me think too... life - it teaches you a lot! Teaches a lot, but in lot of weird ways...!!! Sometimes the key to success is more of "Mind Games Played Wisely" rather than "Hard-Work"
About me...??? Ummm...Then whom is the blog about...??? Time is not at all a Healer...!!! This work by CyNoSuRe is licensed under a Creative Commons Attribution-NonCommercial-NoDerivs 3.0 Unported License.